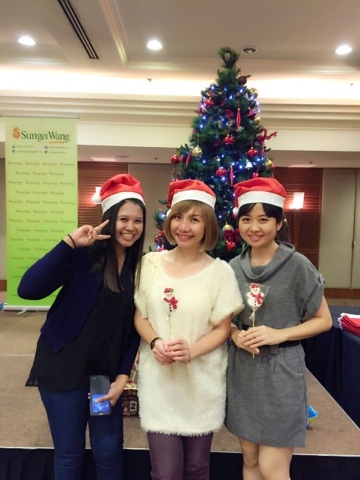 If you followed my blog, you probably know about 'Christmas in the Air' at Sungei Wang. 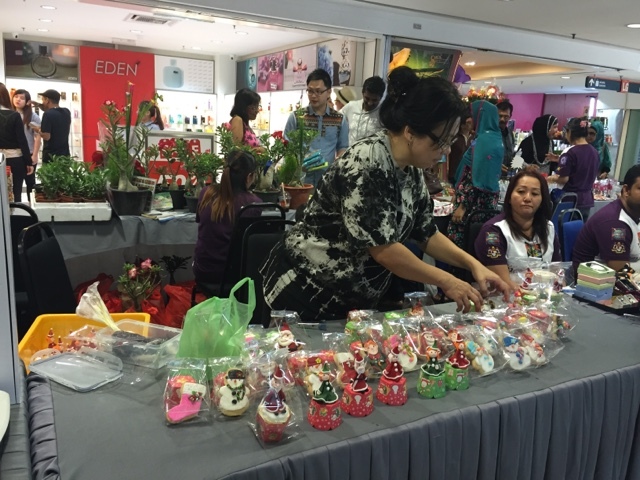 Last weekend, Sungei Wang Plaza also organized a Single Mom Charity Bazaar. 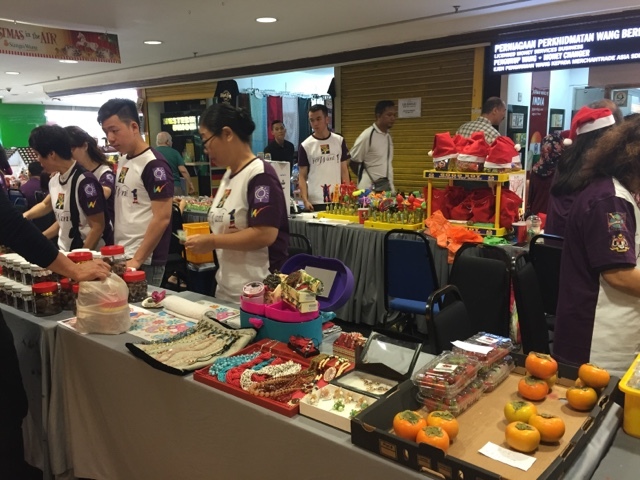 The bazaar is a part of Sungei Wang Plaza's CSR program in collaboration with the Rotary Club of Pudu aimed to help single moms and appreciate their selfless effort towards their family and also to create awareness for single parenthood. The 2 days bazaar offer ladies products ranging from clothing to accessories, foods and beverages, beauty products and many more. Part of the profit will be donated to the Single Mothers Association. 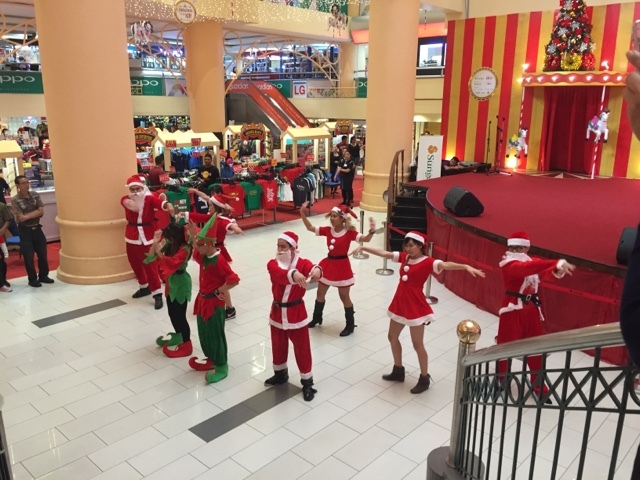 We are also entertained to a surprise Christmas Flash Mob that took place in several locations within Sungei Wang Plaza. The routine began with 25 professional and student dancers appearing among the crowd and started to dance. 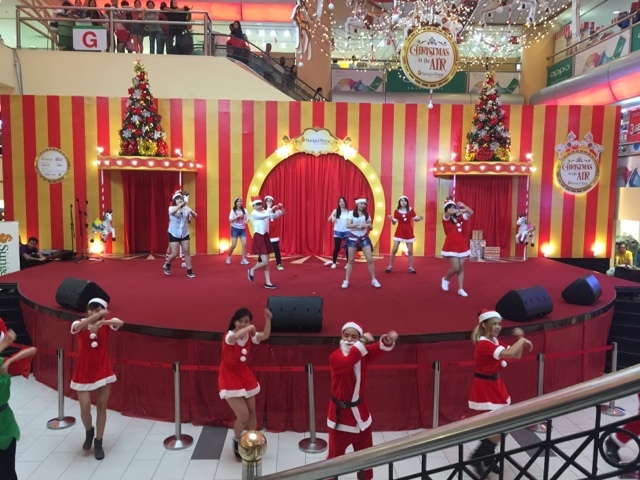 The flash mob took place at Sungei Wang Plaza and in the lobby of Parkroyal Kuala Lumpur drew a lot of attention from the members of the public and hotel guests. 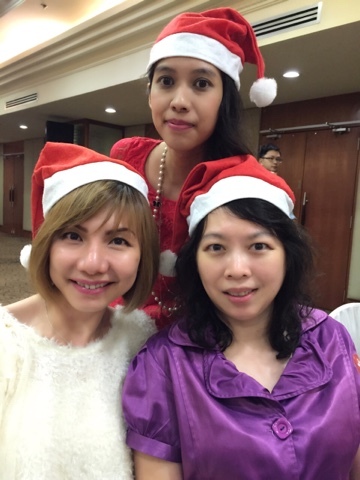 The event then ends with a Christmas Party at the Parkroyal Grand Ballroom. Yay.... Got my early Christmas present. 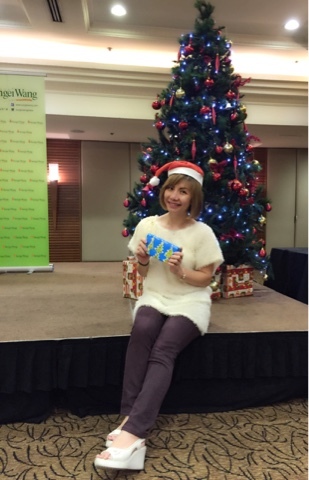 Thank you Sungei Wang and Parkroyal Kuala Lumpur for having me. Till then, XOXO. 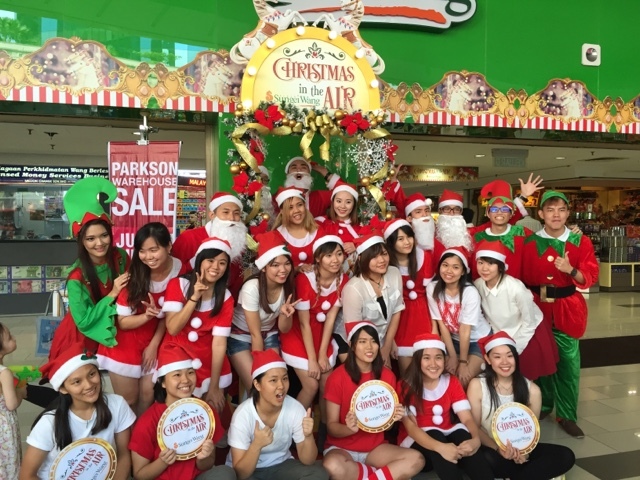 Don't forget to check out Sungei Wang Plaza promotion and redemption during this festive season.